Grand Developments and Construction | Upgrade Your Property! 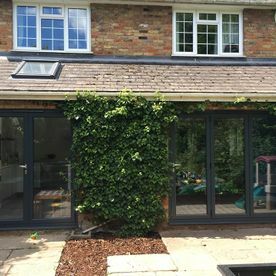 Extensions are a great way to add value to a property, with the added convenience of extra space and functionality. 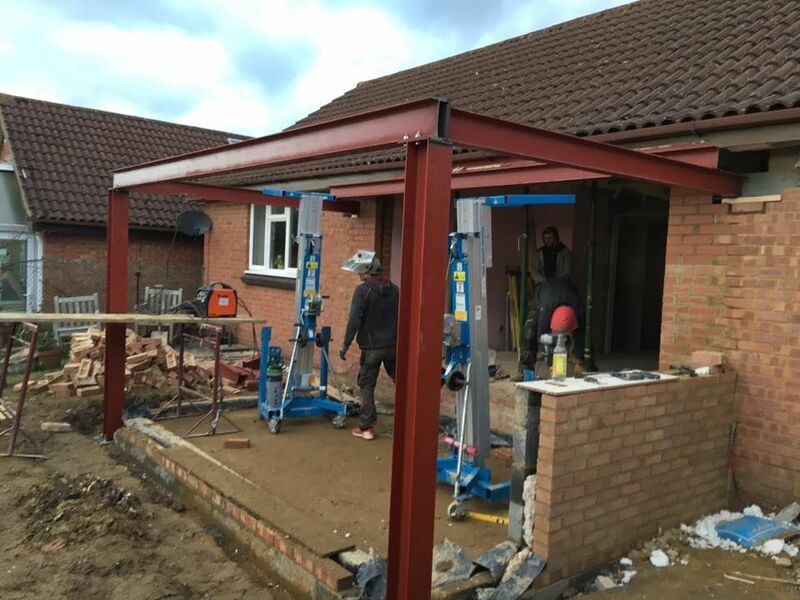 At Grand Developments and Construction, our trusted team ensure that your extension matches your vision. 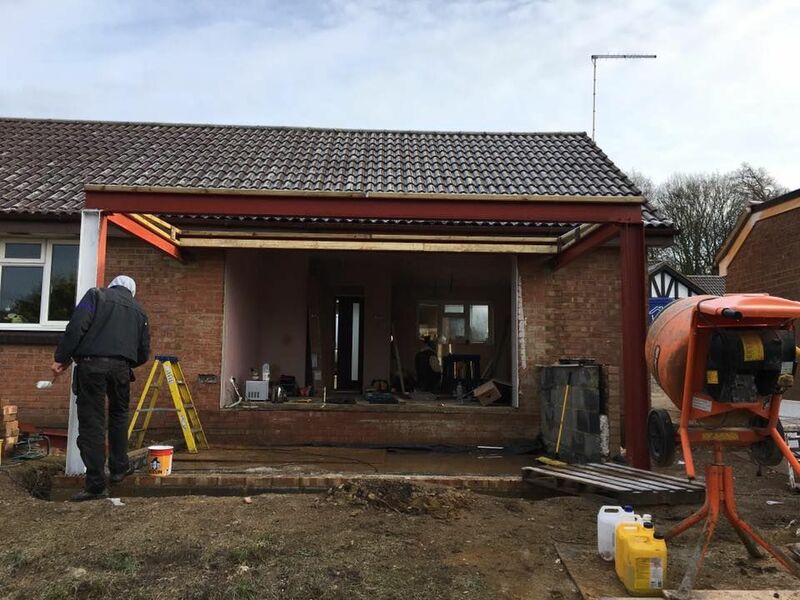 We serve clients throughout Hertfordshire, providing complete construction services at a price that doesn’t break the bank. Better still, our team also complete new build properties, as we work to build your dream home or business. 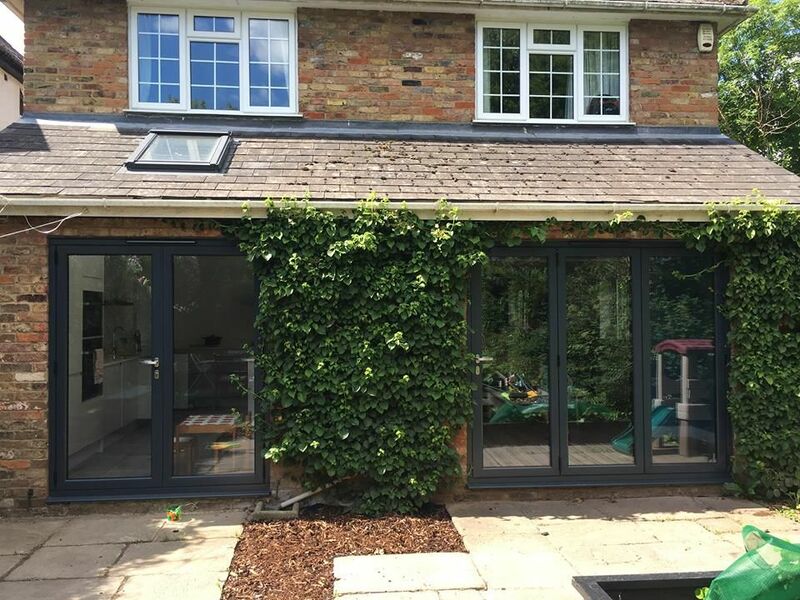 There’s no need to worry about your domestic or commercial extension, as our team provide a comprehensive service. 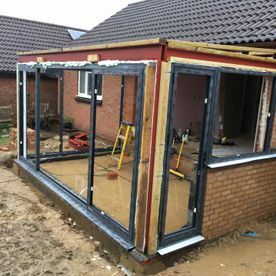 From the design and planning of your extension, right through to the complete build., we supply all the trades needed. This includes electricians, plumbers, plasterers, and groundwork contractors. 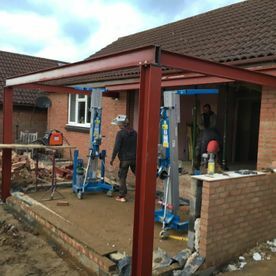 Our team complete single-storey, double-storey, wraparound extensions, and much more! These are all built to your requirements. 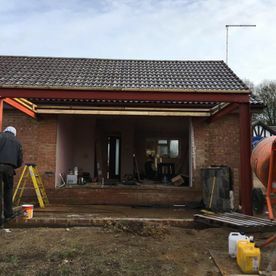 From the planning and approval stages to the construction of the property, our team provide an expansive array of services to improve your new build project. We’re here to help, and we’ll work as much or as little as you need us to. Simply arrange a meeting with one of our architects, and we’ll discuss your requirements in detail. 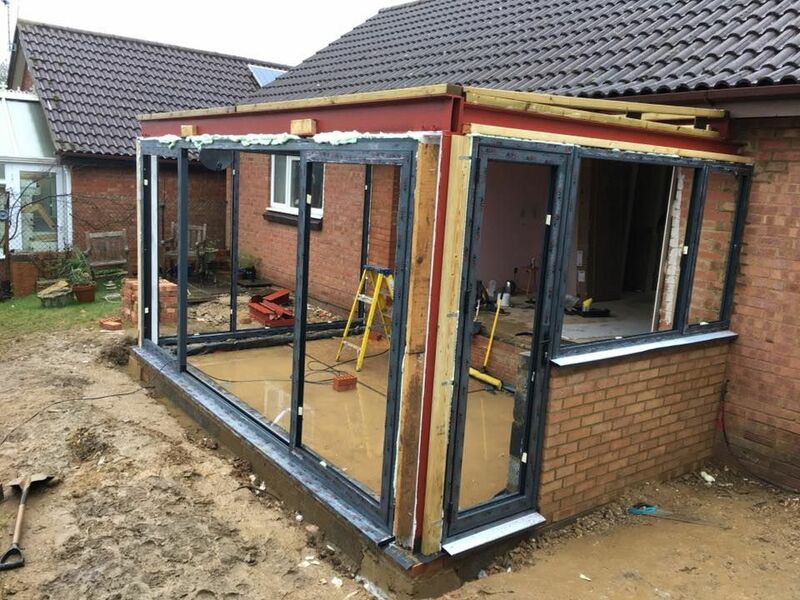 Once we’ve assessed your needs, we then provide a free quotation for the entire project, while the design and planning are available at an additional cost. Contact our trusted team, in Hertfordshire, to discuss your property in detail.